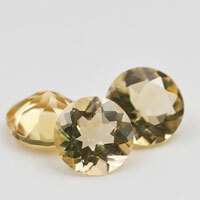 What Is Moissanite?Moissanite was first discovered in trace quantities that were carried to Earth from a spectacular meteorite. 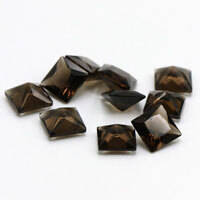 Possessing fire, brilliance, and luster far greater than that of a diamond, Moissanite diamond Gemstones sparkles unlike any other gemstone on earth. Composed of carbon and silicon, Moissanite is also one of the hardest and toughest known elements on earth, making it extremely resistant to scratching, chipping and breaking. 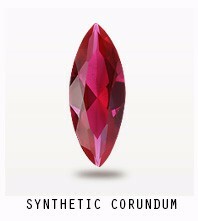 Its durability and incomparable beauty make it an ideal center stone for an engagement ring or jewelry gift. 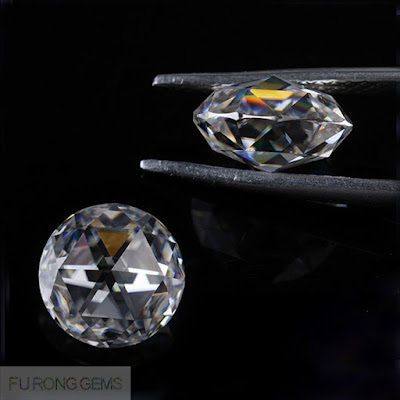 Moissanite Diamonds come in many fancy shapes and sizes and can be used to create a one of a kind Moissanite Ring or used in other unique Moissanite Jewelry. 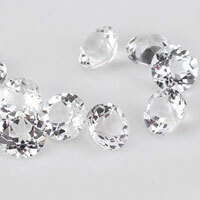 What Is Rose Cut?The rose cut (also called the rosette cut) for diamonds was invented in the 17th century and its used continued until the 18th century. 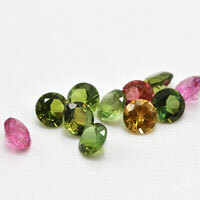 The rose cut has a flat base and triangular facets (usually 24). 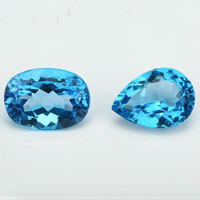 An old diamond or gemstone cutting style with a flat base and usually two horizontal rows of facets rising to a point. 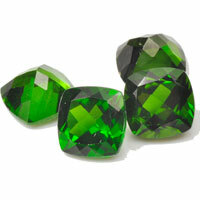 Sometimes called a Dutch rose cut, it may have as many as 24 facets. 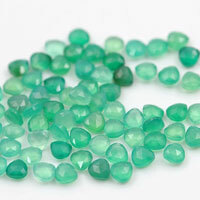 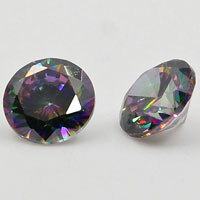 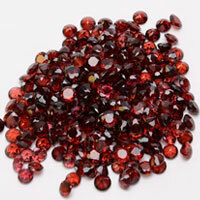 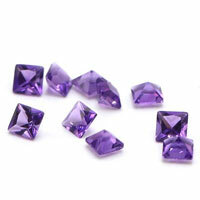 Now, you can buy Loose Moissanite Diamond Gemstones Rose Cut from China Suppliers and manufacturers. 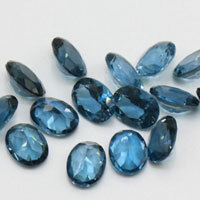 We also can manufacture Moissanite Diamond gemstones in other popular fancy shapes such as oval, pear, hearts, princess.etc. 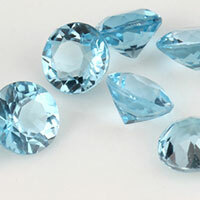 Contact us today to get high quality of Moissanite Diamond Gemstones in Rose Cut from China Suppliers and Wholesaler. 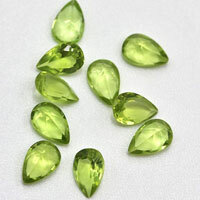 0 Respones to "Moissanite Diamond Gemstones Rose Cut China Suppliers and Wholesale"